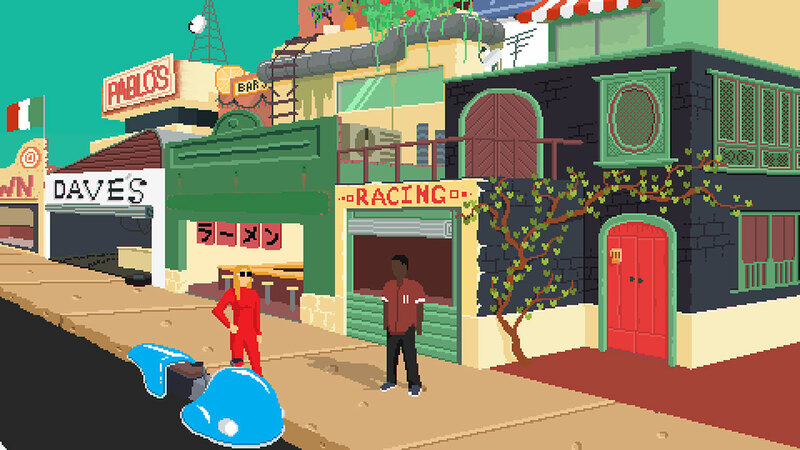 Hello gentle readers, and welcome to the SwitchArcade Round-Up for March 22nd, 2019. 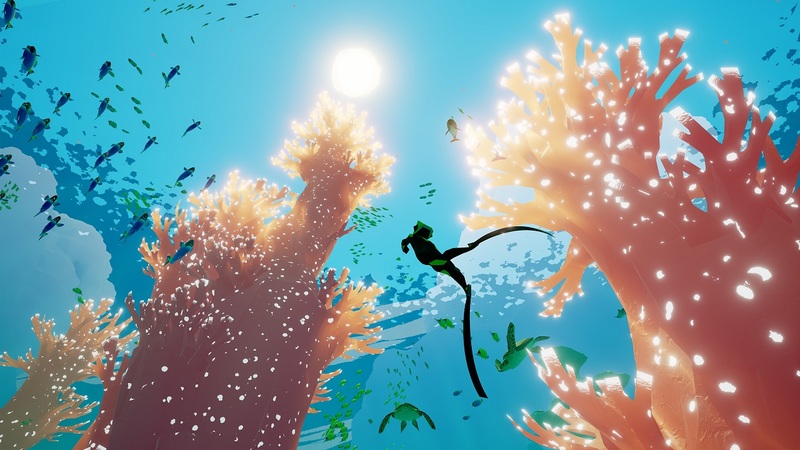 After that absolute slobberknocker of an Indie Showcase the other day, we’ve got a whole lot of games to look forward to over the next few months. 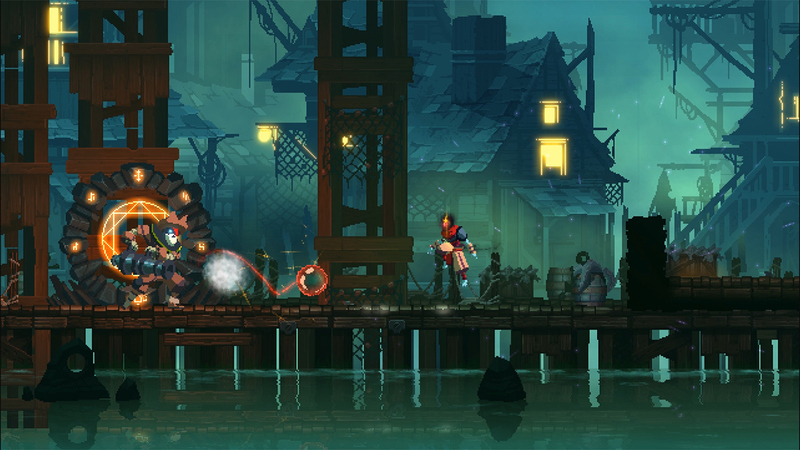 But intriguing as they are, those indie games aren’t all we have coming. Nintendo Labo: VR Kit is coming in just a few weeks. The creator of the Zero Escape games has something new coming this summer. And my oh my, are there a lot of sales going on right now. More than 10% of the Switch’s library is discounted at the moment, so beg or borrow from your friends or family (don’t steal, that is bad) and nab some stuff for your backlog. Let’s see what we can do! Nintendo’s quirky take on VR is set to release before too long, and in addition to providing hands-on time for many members of the press who don’t live in the countryside of Japan, the company has also started its marketing in earnest. In this video posted to Nintendo’s YouTube channel, we get to see a lot more about how the VR Kit works and what the various ToyCon pieces do. Some of it is actually quite clever, like having the player jump by depressing a foot pedal that in turn activates a cardboard fan to blow some air, giving a light feeling of taking to the air. Anyway, make sure to have a look at it if you’re still on the fence about bringing more cardboard into your life. Perhaps Nintendo is making a tradition of this? At the last GDC, Nintendo gave an unordered list of the top ten best-selling indie games on Switch. The company has provided an updated list this year. In alphabetical order, those games are: Celeste, Dead Cells, Enter the Gungeon, Golf Story, Graceful Explosion Machine, Hollow Knight, Overcooked, Overcooked 2, Stardew Valley, and Undertale. Interestingly, that means that a full half of last year’s list was overtaken by new games. The titles that were bumped out were Fast RMX, Kamiko, NBA Playgrounds, Shovel Knight: Treasure Trove, and SteamWorld Dig 2. It will be interesting to see how this changes next year, should Nintendo continue to provide this information. Kotaro Uchikoshi may not be the most famous game designer around, but if you know his name, you probably really love his work. As the mind behind the popular Zero Escape adventure games, Uchikoshi has earned a reputation for his twisting stories and interesting characters. Well, the Zero Escape series may be finished, but Uchikoshi’s latest game is just about ready to go. AI: The Somnium Files follows a detective that must solve a serial murder case where all of the victims have their left eyes removed. 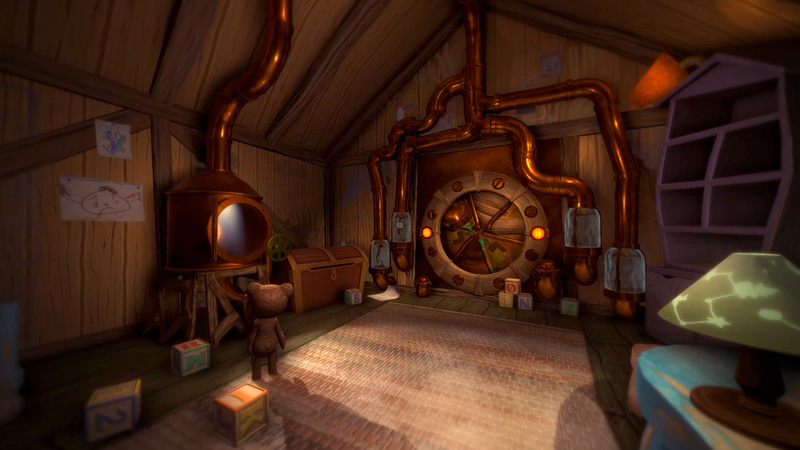 He’s able to jump into dreams in order to secure additional clues, which is where the bulk of the game’s puzzles come into play. There are naturally multiple endings depending on what you do, giving you a reason to run through this game more than once. AI: The Somnium Files will launch worldwide on July 25th. 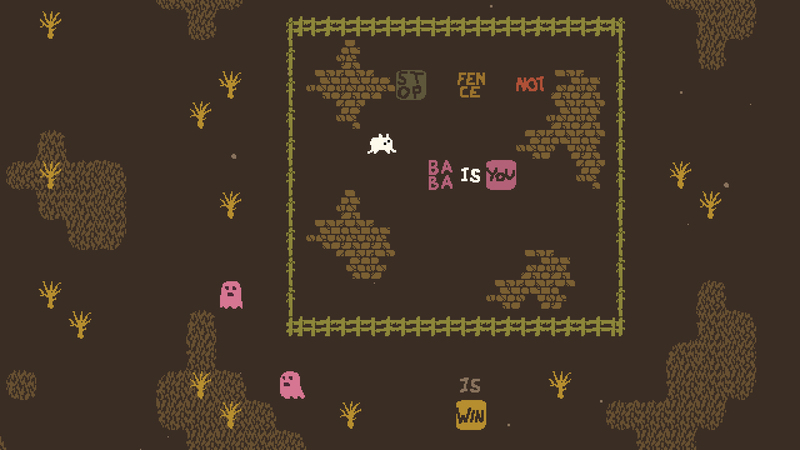 In a lot of ways, Baba is You is a very difficult game to review. It is a game that never stops throwing surprises at you and never stops forcing you to reframe your entire approach to puzzle-solving. I don’t want to ruin any of that if possible, so all I can do is gesture vaguely and make approving noises. I can without any uncertainty that this is one of the most clever and enjoyable puzzle games I’ve ever laid hands on, and if you’ve got even the slightest shred of love for logic puzzles, you can buy this without reading another word. It’s got the goods. In each of the game’s 200 levels, you have a simple goal: win. How do you win? Well, I need to pull back a little and explain the basic idea behind this game. Each stage has some rules that determine the properties of the various objects within it. They’re laid out right on the screen with simple words. Wall is Stop. That means you can’t pass through walls. Skull is Defeat. Touch a skull, and you’re finished. Rock is Push. You can push the rocks around. Flag is Win. If you touch the flag, you clear the stage. And in most cases, Baba is You. You control Baba, a cute little… I don’t know, pig or cat type creature. You can see all of the current rules by pausing the game if you can’t quite parse the words laid about the stage. But wait, did I just say “current" rules? Yes, this is where the trick of Baba is You comes in. Those words that make up the rules are actually movable objects. Provided you can get at them, you can change them. Push away that “Stop" in “Wall is Stop" and you can now move through walls at your leisure. Shove “Win" in place of “Defeat" in “Skull is Defeat" and you can just go ahead and touch any skull to win. This even goes as far as letting you replace the “Baba" in “Baba is You" to take control of some other object. The only catch is that something has to be “You", and none of your new rules can contradict an existing one. It starts off simply enough, but the game never stops pulling out new tricks. You’ll be more than 15 hours into the game and you’re still going to come across things you haven’t seen before. Some of the levels can be infuriatingly difficult until you have a sudden revelation and the whole thing comes undone. And it very well may be the case that your winning strategy isn’t the one the designer had planned, but if it works, it works. That kind of freedom puzzle-solving can sometimes be disastrous to a game’s balance, with Scribblenauts being a prime example. When you can do anything, how can there be a challenge? What’s to stop you from just using the same winning technique over and over again? Baba is You is very careful about this. It gives you enough rope to find alternate strategies and enjoy the burst of joy that comes with finding them. But it does keep you on a rope in most stages by making certain rules impossible to change, and it’s able to lengthen or shorten that rope as needed by making fewer or more of the rules accessible to change. 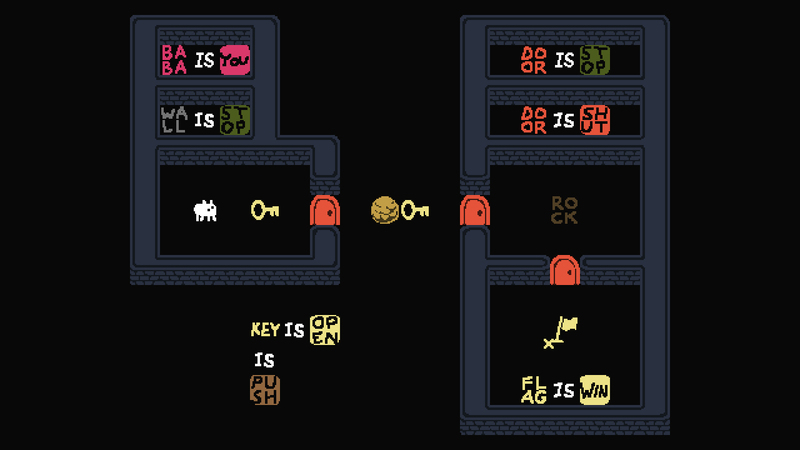 The stage also determines which words are in play, so you can’t just spam a particular useful combination. 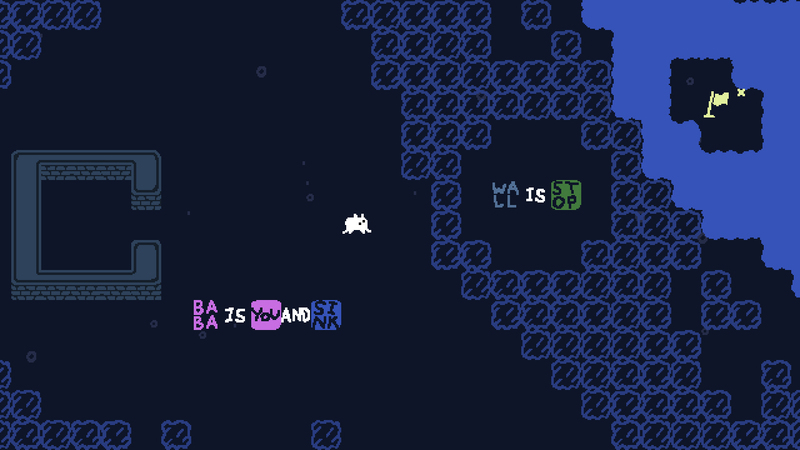 Between introducing new words and elements, making more or fewer rules accessible, and carefully picking which words appear, Baba is You is able to control the tempo in a very satisfying way. At the same time, it’s also quite gentle in many respects. You can always take back a move, even after you fail. If you want to start from scratch on a stage, it’s quick and easy to do so. And although you do need to complete a certain number of stages in each area to open up the next, there is a lot of room to spare in terms of each area’s stage count. If a puzzle is causing you trouble, you can in most cases go try something else for a while and still make progress. It’s all very low pressure, giving you the time and tranquility to think about how to untangle each knot. Some of those knots, however, are incredibly tricky to deal with. 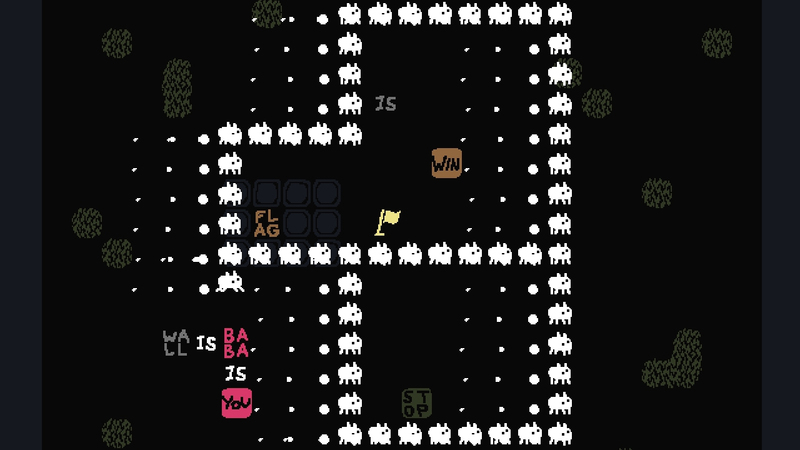 Baba is You is far more complex than it initially seems, and by the time you even get a few dozen stages in, you’re going to be running into situations you wouldn’t have ever expected from the rather humble early game. That’s where I’m going to leave this review, though. It’s not that Baba is You can’t get by without the excitement that comes from its clever ideas and interesting twists, but those aspects add so much to the game that it’s really best if you experience them yourself. Being able to take the game on the go and chew on puzzles as you like really makes the Switch version the one to get, too. It’s an absolutely incredible game that will challenge you, keep you on your toes constantly by throwing new things at you, make you anguish over its tricky designs, and leave you feeling like the world’s biggest genius for solving them. What more could you want from a puzzle game? 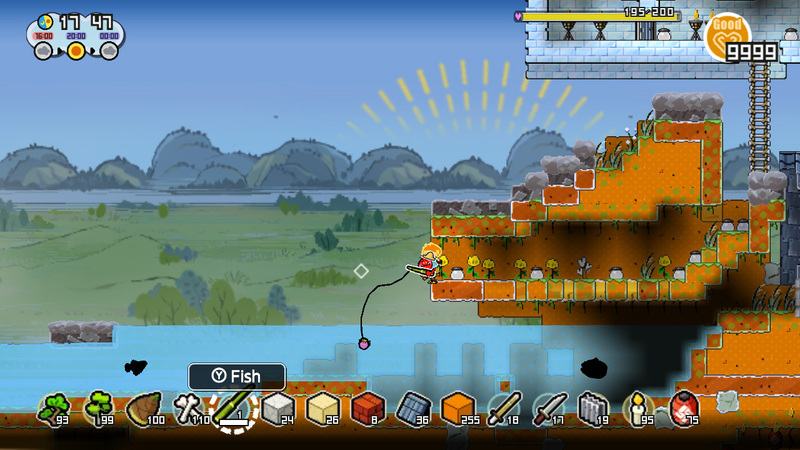 A 2D open-world sandbox game that has an actual goal to accomplish, Junk Planet is a bit of an odd duck. 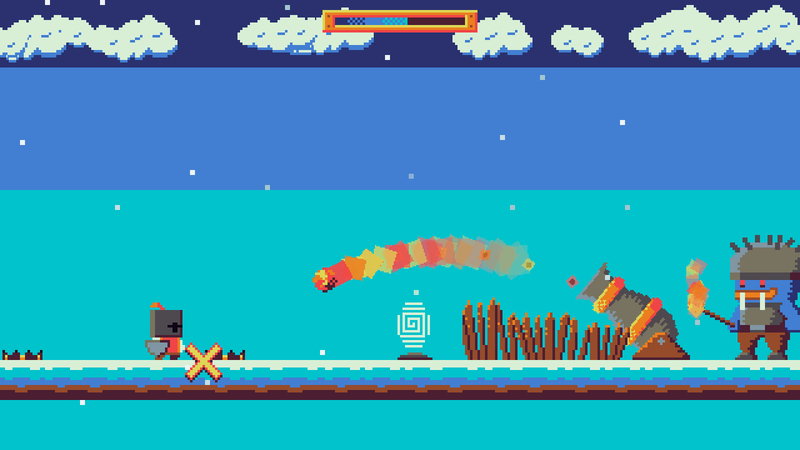 The closest analog would be something like Terraria, I suppose, but it’s not that much like it. Anyway, you have to clean up a planet that has been ecologically destroyed. By cleaning things up, you’ll expand your territory. Every so often, you’ll have to take down a Guardian boss to open up another area. It seems pretty decent if you’re into this kind of vaguely open-ended 2D game deal. I’m actually a little surprised that this wasn’t already released. It’s the second installment in SNK’s cult favorite arcade baseball series, and the last one on the NEOGEO. 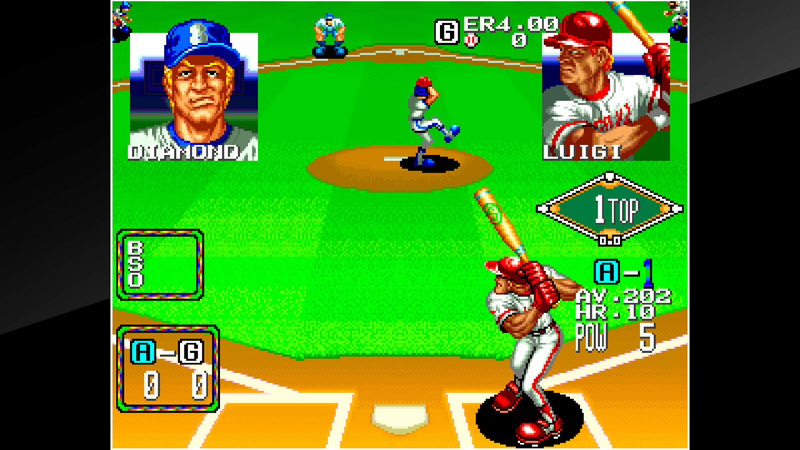 It follows up more on the modified NEOGEO version of the first game, Baseball Stars Professional, than the NES original, but it’s still quite a bit of fun. It’s a bit more complex but it manages those changes without losing the essence of accessible fun that drove the original game, and if you’re looking for an arcade-style baseball game on your Switch, this isn’t a bad choice. Hamster has done its usual capable job with this version, of course. What can I really say about a sequel to a game whose strongest impression on me was when some goofball writer wrote an article condemning its protagonist to burn in Hell? I can’t say I understand how a decent but not outstanding puzzle platformer earned such ire, but here’s the follow-up on your Switch if you want to try to figure it out yourself. Like the original, it is decent but not outstanding. It’s been out for almost a year on other platforms, so it’s not an unknown quantity. Is the Switch version as pretty as the versions on other platforms? No, but it still looks nice and it plays just as well. Well, here’s something we’ve all seen roughly a million times before. 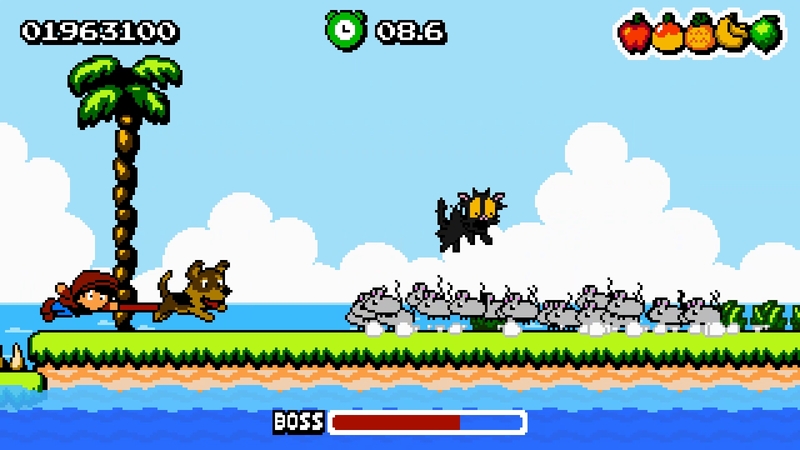 In fact, I think this exact game was already released on mobile, but it’s actually really hard to tell because it is so very, very derivative. Customer steps up with a request. You need to put the ingredients together to fulfill that request, then hand it over to the customer. 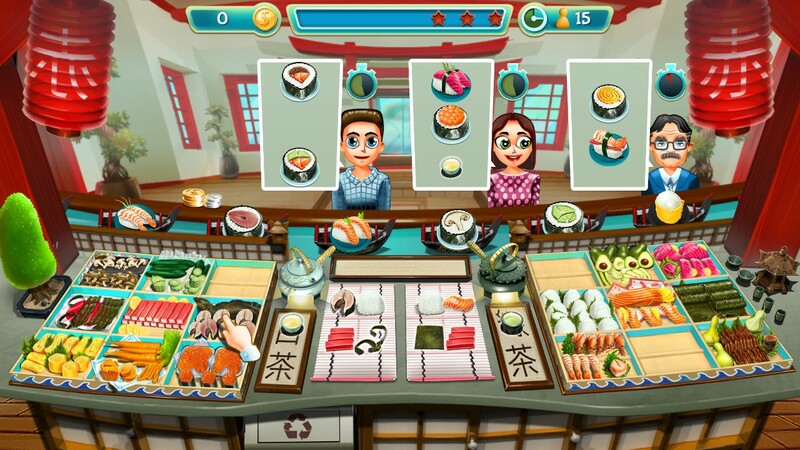 Customers did not learn properly how to take turns in kindergarten, so before long you will need to juggle multiple orders from people who get irate and storm away if their sushi takes more than 45 seconds to prepare. Working in the service industry is actual hell, but if you feel the need to bathe in that toxic sludge, Sushi Time! will let you do it without the pay or the talk from your manager. I guess what I’ll say about Peasant Knight first of all is that you more or less get what you pay for here. It takes about 30 minutes to finish as long as you don’t run into any serious trouble along the way, and very little about the game changes from its early stages to its later ones. It definitely gets harder as it goes, but the game’s focus around simple mechanics unfortunately leads to a very limited experience all around. Your knight will auto-run forward, and you can stop them in place or jump. 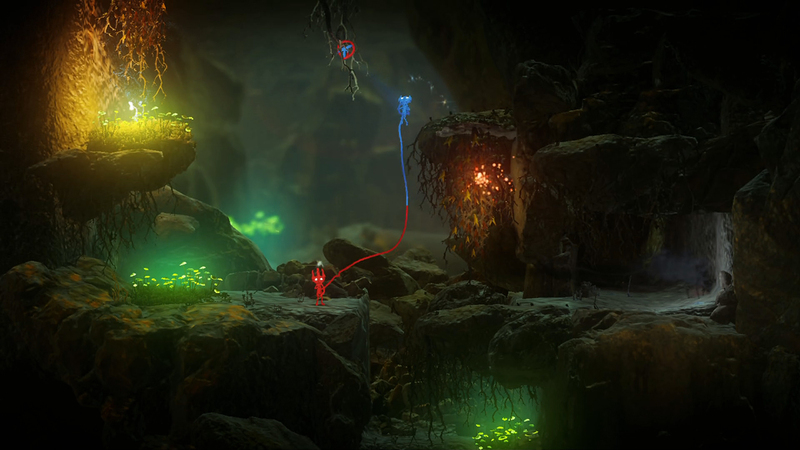 Using a combination of those two actions, you’ll need to tackle a bunch of tricky platforming sequences. 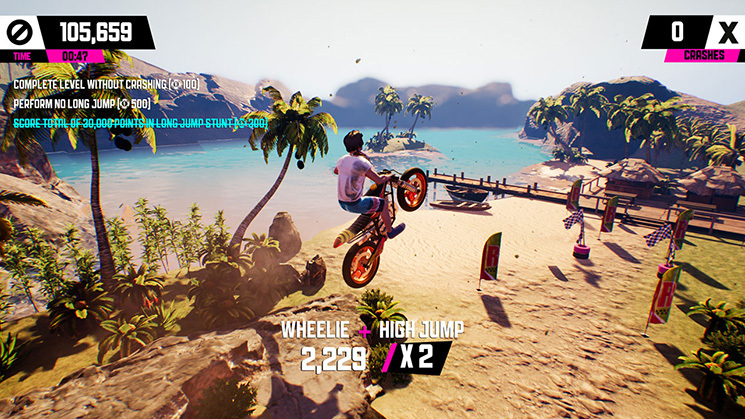 There is a local multiplayer mode here for up to four players, and it’s not like the game isn’t fun, but you’ll probably need to keep its budget in mind while you’re playing to properly enjoy it. Sweet. Fancy. Moses. Between yesterday’s sales and today’s, an incredible number of high-quality Switch games are on sale right now. If I weren’t knee-deep in games for review right now, I’d be in a whole lot of trouble here, I suspect. Not that that helps you, friends. The only thing I can say to comfort you is that most of the stuff from today does go on sale relatively often, so if you somehow can’t get something you really want from here, it will probably come back around again. Good luck! And that’s about it for today, friends. Yikes, those are a lot of sales. This has been one heck of a week all around for Switch owners, hasn’t it? And we’re not even into the busy months yet. This is shaping up to be one heck of a year all around, and I’m glad I get to be on the ground floor covering it with all of you. At any rate, have a nice weekend and, as always, thanks for reading!